Code claims accurately, prevent denials and secure every reimbursement dollar earned with the ICD-10-CM Expert for Physicians, fully updated for 2019. The ICD-10-CM Documentation Trainer brings coders and physicians together to ensure documentation success, identifying all additional ICD-10-CM documentation requirements using detailed checklists. Spot the top reported ICD-10 codes for your specialty in an instant with these expert reference cards, complete with the most common ICD-10 codes you need to get to the right code faster. Rules for Medicare enrollment—as well as the Provider Enrollment, Chain, and Ownership System (PECOS), the National Plan and Provider Enumeration System (NPPES), revalidation, and so on—change from year to year, and providers and their staff who are tasked with handling enrollment scramble to keep up. Rules for Medicare enrollment—as well as the Provider Enrollment, Chain, and Ownership System (PECOS), the National Plan and Provider Enumeration System (NPPES), revalidation, and so on—change from year to year, and providers and their staff who are tasked with handling enrollment scramble to keep up. Just one undetected change in procedure can delay enrollment processes enough to put providers out of commission for extended periods, resulting in reduced earnings and administrative headaches. Even when they are detected, enrollment changes can be subtle and easy to overlook unless they’re reviewed systematically. Join expert speaker David J. Zetter, PHR, SHRM-CP, CHCC, CPCO, CPC, COC, PCS, FCS, CHBC, CMUP, PESC, CMAP, as he shows participants how to navigate the NPPES with all its latest changes. He will also help attendees understand the coming Medicare PECOS changes that will affect enrollment, activation, revalidation, and other processes. Following that, he will highlight the CAQH practice administrator module to enter common information for multiple providers. NPPES 3.0: The recent switchover from NPPES 2.0 has left some people confused. Get up to speed on the new system. David Zetter, PHR, SHRM-CP, CHCC, CPCO, CPC, COC, PCS, FCS, CHBC, CMUP, PESC, CMAP, is a consultant with Zetter Health Care Management Consultants. 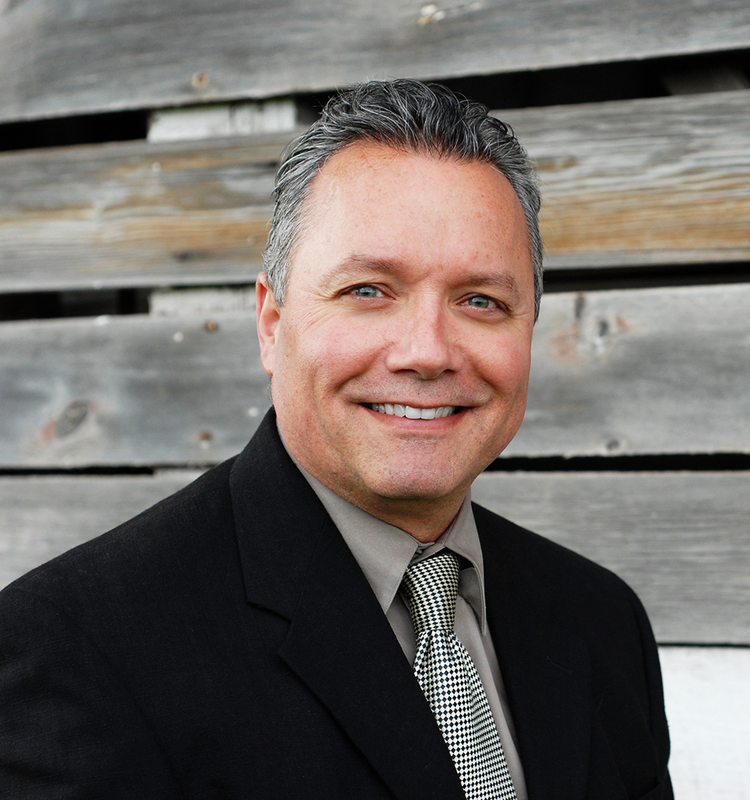 He has provided practice management, coding, and compliance training to medical organizations for more than 25 years. He is also a nationally recognized enrollment expert, and CMS regularly solicits his feedback in PECOS user focus groups. Zetter is a member of the board of directors for the National Society of Certified Healthcare Business Consultants and is a Certified Healthcare Business Consultant (CHBC). He is also a Certified Professional Coder (CPC) for physician practices, hospitals, and facilities, and a Certified Healthcare Compliance Consultant (CHCC). Zetter is a member of the American Health Lawyers Association, the Medical Group Management Association, and the Healthcare Financial Management Association.